Sherlock gets very restless when there are no cases to solve. Using codes to tell John about it is just one of the things a high functioning sociopath would do. 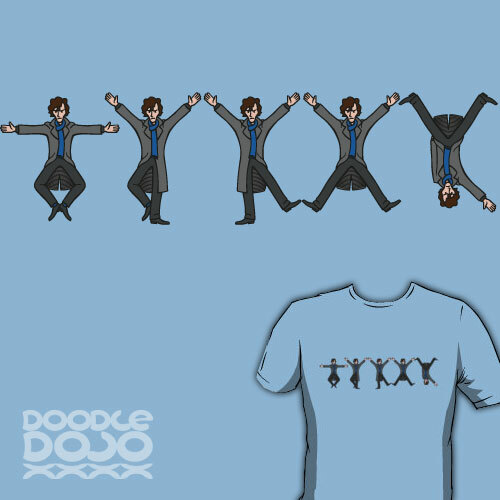 If you know Sir Arthur Conan Doyle's "The Adventure of the Dancing Men," you should be able to work this one out. Just in case though I guess you might need some help from wikipedia. Inspired by the BBC series Sherlock.